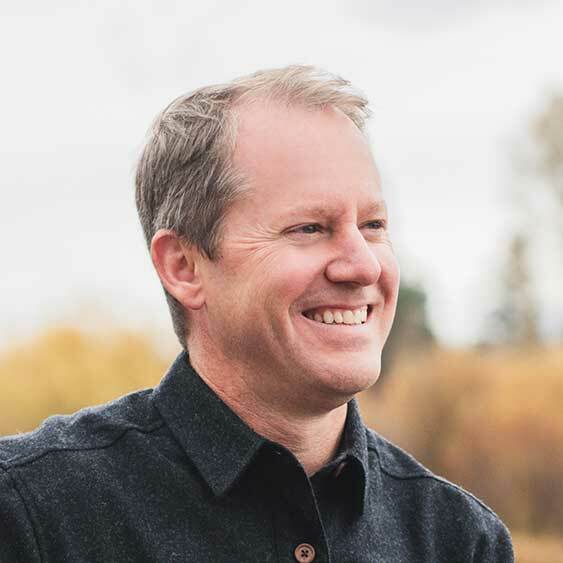 Michael Roderick is an expert connector with a passion for helping thoughtful givers become thought leaders. His practical advice on connection, collaboration, and investing in relationships will help you learn how to create lasting impact and value with every connection you make. Your Brain at Work by David Rock. It helps you understand what’s happening physiologically in our brain when you’re making decisions. Resilience. You’re going to go up and down all the time. My friend Jeff Maddock, he’s done so many amazing things. The combination of relationship building and thought leadership. 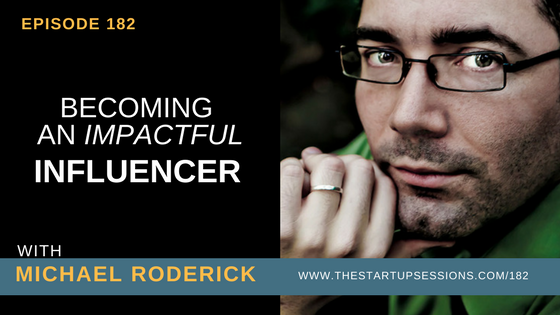 Michael Roderick is the founder of Small Pond Enterprises, a company that works at the intersection of relationship building and thought leadership. 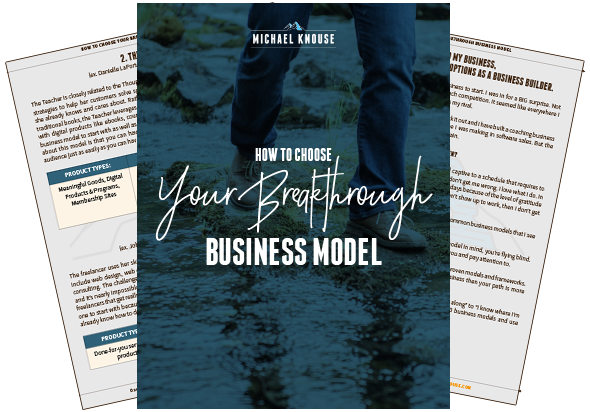 Michael helps thoughtful givers become thought leaders using the same methodology he used to go from being a high school English teacher to a Broadway producer in under two years. Michael helps innovative entrepreneurs and visionaries move from the middle to the mainstream by developing a referable brand that people remember and quote. Michael is also an expert at how to build authentic relationships that lead to real business opportunities. His concepts have been featured in Forbes, Business Insider, and numerous podcasts. He also is the host of the Access to Anyone Podcast and the founder of ConnectorCon, a conference for connectors in New York City. Challenge of the Week: Do one thing to develop your relationships this week. How can you be a resource and not a service provider?